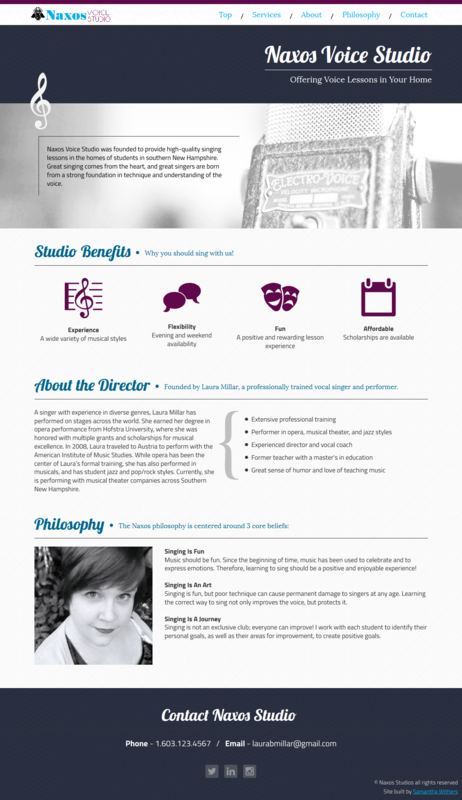 Samantha Withers - UI & Front-end Web Developer. A passionate UI & Front-end Web Developer in the Boston area with 5+ years professional experience. Unique in the development world due to Master's Degree in Education and consultant/client interaction experience. I love mermaids, learning to knit, reading a juicy book, hitting the gym, cooking with my family & friends, traveling of all sorts (especially to Marazion) & plain old being outside. with responsive/mobile design/development for cross device functionality (mobile handheld, tablet, desktop) and cross browser compatibility. Passionate Web UI Developer. Practice progressive enhancement with a keen eye to clean design and mobile first approaches. Proponent of clean semantic markup. Always looking for smart, sustainable, and lightweight ways to solve code problems. Communicative. A Master's Degree in Education provides extra skills at client interaction, resource gathering and organization. Experience in creating thorough business requirements documentations for responsive/mobile approaches. Took complex legacy code/proprietary functionality and brought it up to modern standards with responsive implementation and cross browser capability. Experience implementing jquery mobile and swipe functionality. 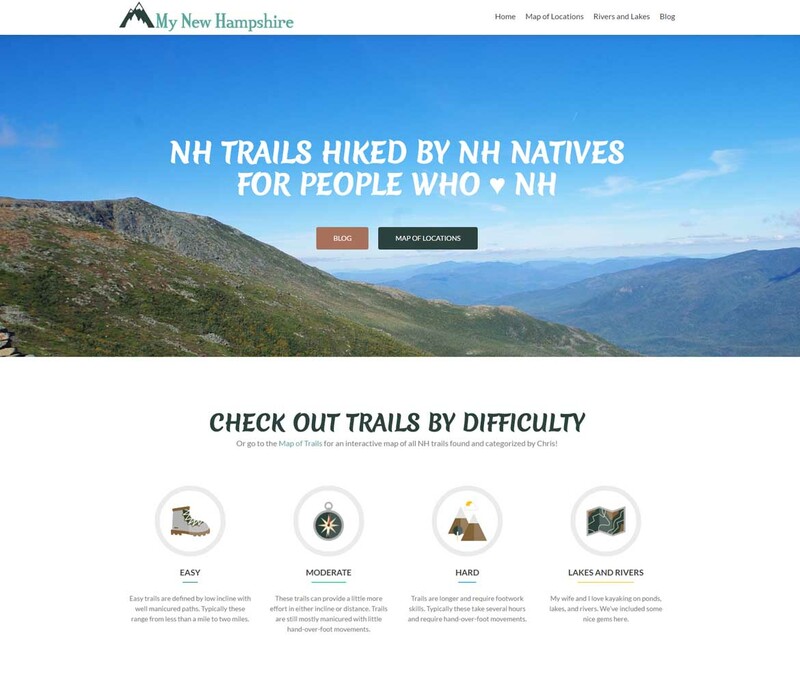 Custom wordpress theme developed for Nature/Hiking blog. Still in production. Developed design, interactive map, and set up user instructions. 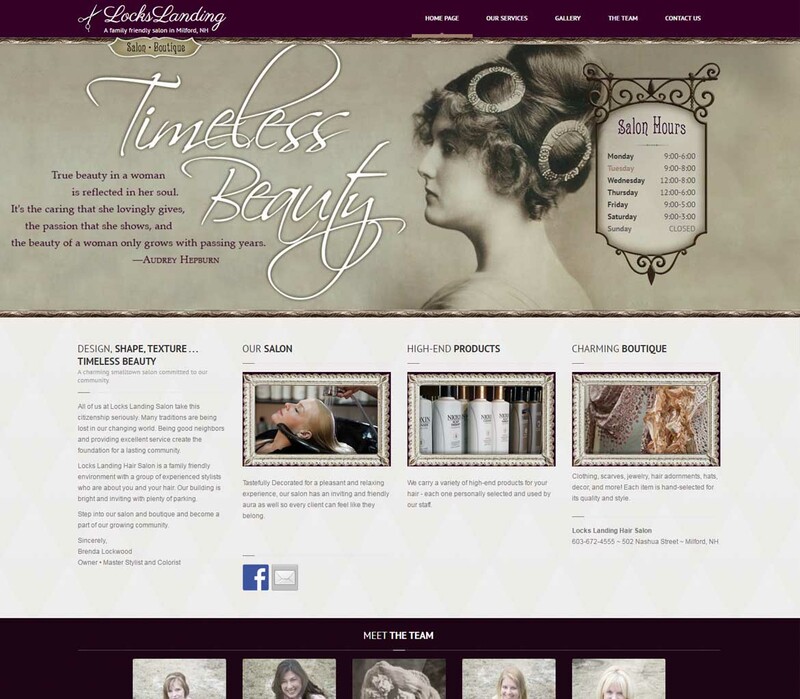 Website developed for Professional Hair Salon. 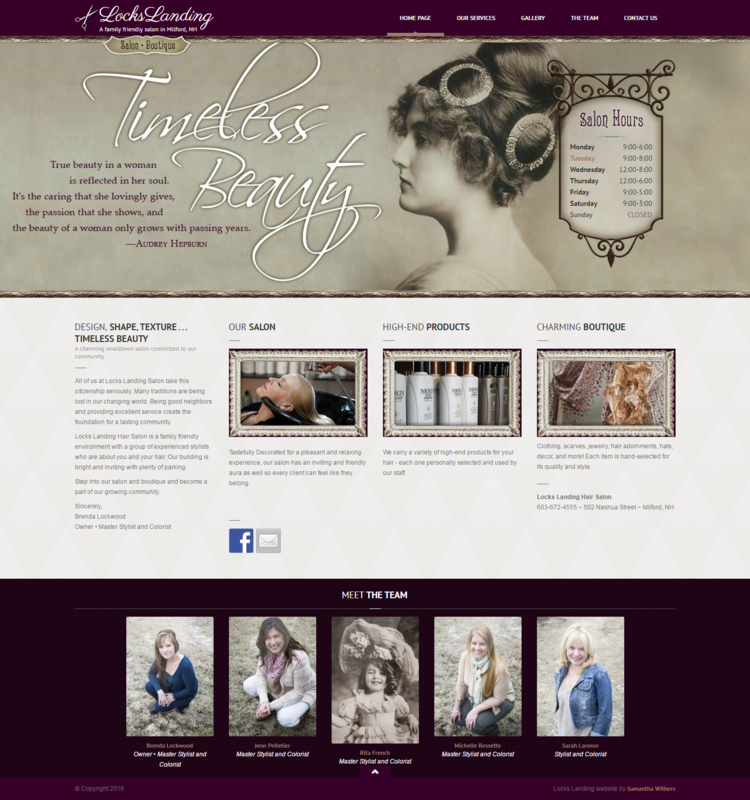 Developed design, took botched web-work and design, updated and completed. 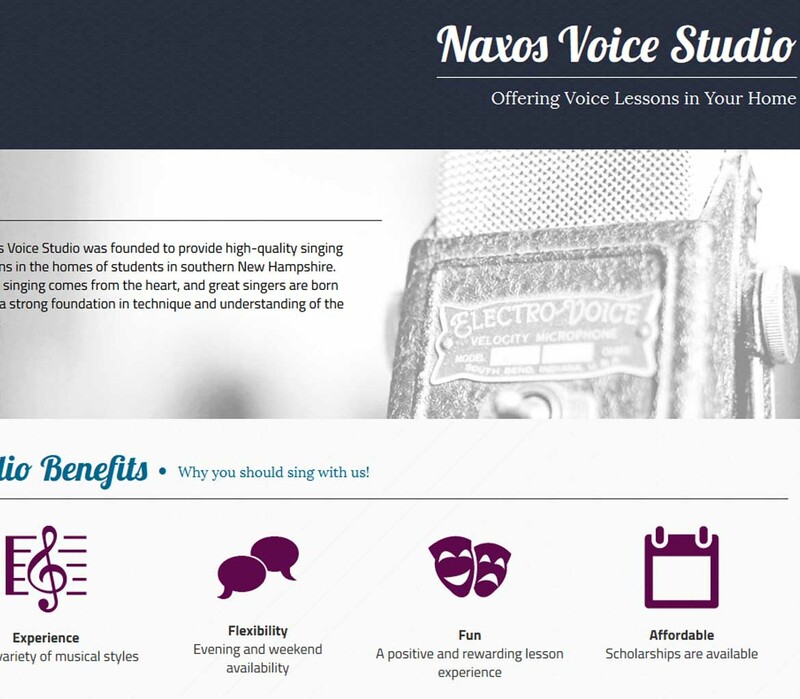 Fully responsive, browser compatible custom wordpress theme developed for independent voice lesson studio. 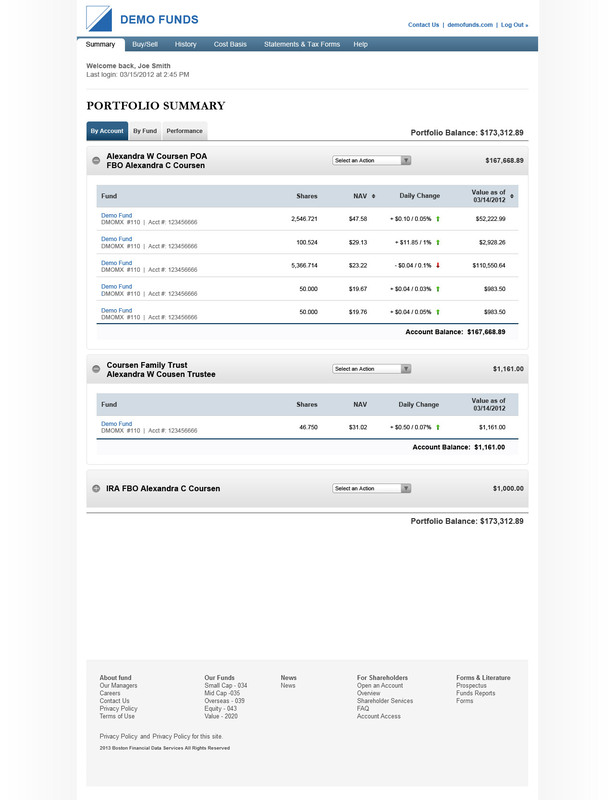 Developed design, created client template, and set up user instructions. 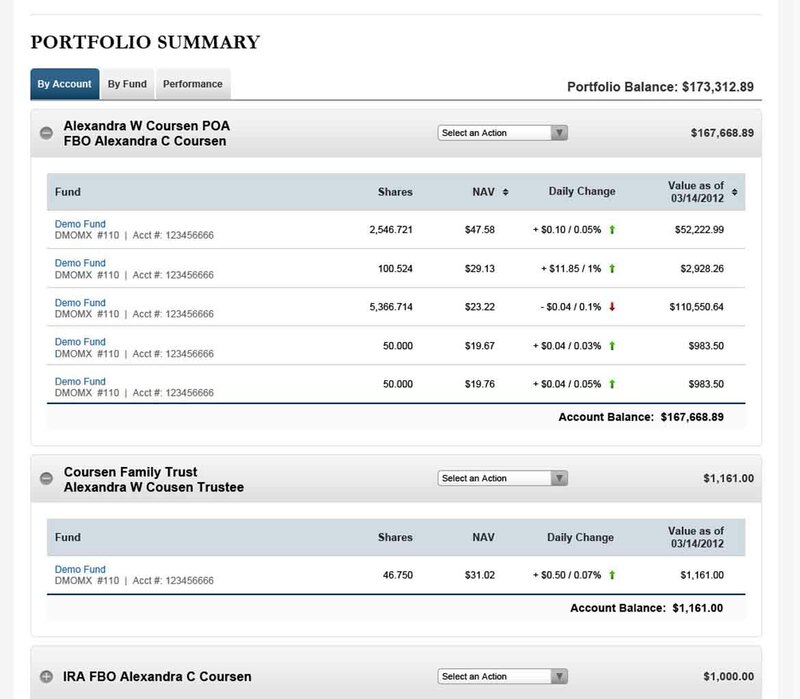 Front-end developer for secure access mutual fund management web applications for notable financial companies. Complex legacy systems meet modern coding standards and responsive adaptation. Acted as both a usability consultant for client facing sessions and Front-end developer to deliver product with modern/clean code standards and mobile responsive capability. A web small start-up development brain-child. A practice in action about business and standards development. A ground-up small one-page light-weight site. Fully responsive one-page portfolio website for small web development shop. Browser compatable, html5, css3, and clean jquery used. 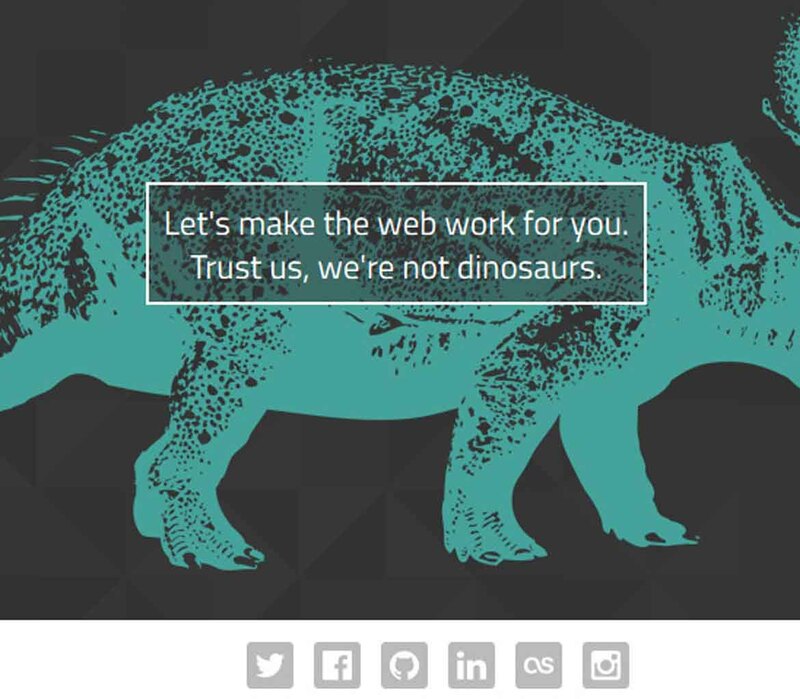 Built from the ground up using progressive enhancement theory. Graphic Designer and primary Front-end Developer for the 2,000+ page government website redesign. Facilitated content architecture to align and streamline seperate divisions into user-friendly cohesion achieving heuristic ideals. 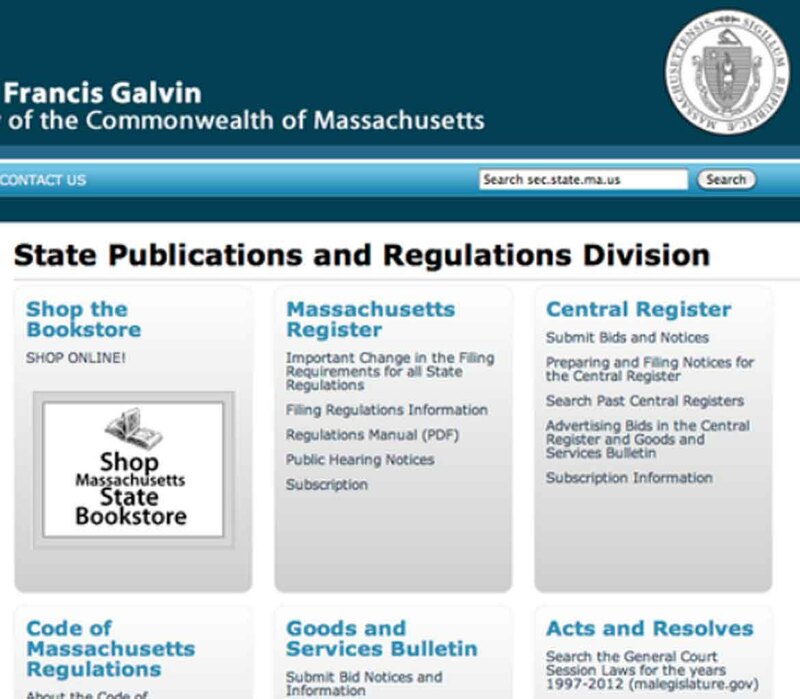 Took old table-based code and rebuilt site with modern HTML5 mark-up with brand-new css. 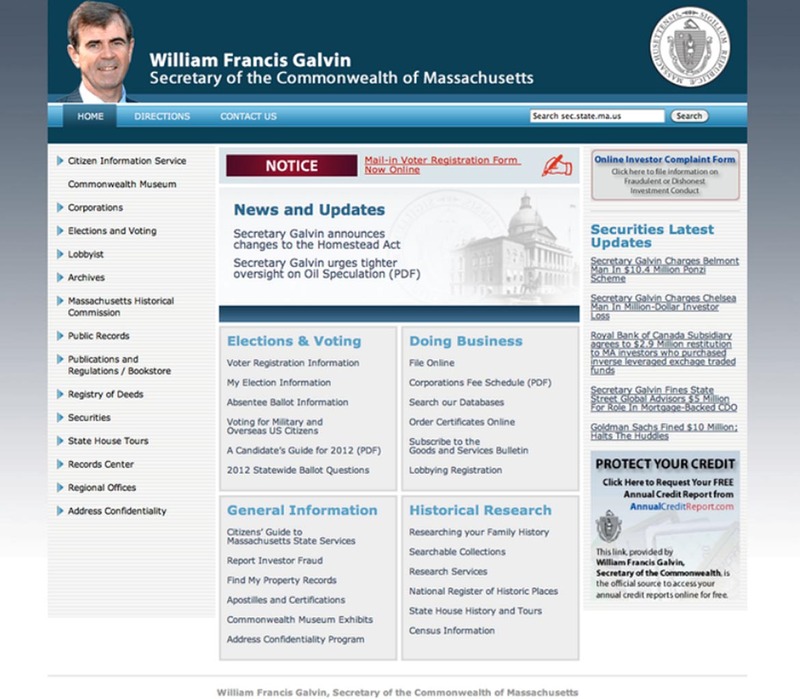 During the 2012 presidential election week the redesign received 16.1 million page hits. NPM and Bower ramp project ramp up including getting set up wtih Ember.js and helping establish development processes for the team. Participating in resource gathering meetings directly with clients. Close Colaboration with design and information architects to streamline all further development efforts and better align legacy or enterprise systems with new design approaches. Using rapid prototyping tools like Axure to demonstrate concepts and workflows during on-site meetings to assist in client sign-off. Reviewing a project plan with timeline due dates and assisting in scoping out development efforts with project manager and QA teams. Scoping out the effort of work for items outside the project definition. Experience looking at legacy code to evaluate if an update can realistically be added and providing advice as to its value to the customer vs. work cost. Following and creating business requirements documents and tech standards to be used for products offered. Particular experience developing responsive approach for Financial Secure Access Applications. Developing and building product per client specifications and following styleguide working to create the most fluent and global css solutions. Using GIT to work with other developers and push development efforts to QA and UAT environments for testing. Working within applications such as JIRA to coordinate with QA Teams, track and triage bugs, and fix for next release. Speaking directly with clients about certain UAT issues and proposing custom solutions that can both satisfy client and development needs. Post-Production enhancements and processes for updating. I like clean code, so I strive to incorporate the industry's top code standards including HTML5, CSS3, jQuery Mobile and Progressive Enhancement. However, I've learned through experience you that can't build Rome in a day. I work to consider the product's platform, the user's behavior, client interaction, and the pros/cons to how best update to the brightest and fastest. A project's main goal is to be thoroughly completed and polished with quality and pride. My philosophy is it's important to keep the big picture in mind and not get carried away with the snazzy details (albeit how tempting the snazzy may be). Mobile first Design. I have strong experience with responsive/mobile design/development for cross device functionality (mobile handheld, tablet, desktop) and cross browser compatibility and ADA compliance. Working in the financial industry with archaic code has taught me to think outside the box. I have hobbies. I like to learn and keep busy. I suffer from the accute dispostion of becoming stuffy and needing to get fresh air. I enjoy walks and hiking and going to the gym. I just recently taught myself how to knit because... why not? My second ever knitting project after a small hat, is a whole sweater. I have faith in my problem solving skills and YouTube tutorials. I have a Master's degree. I know in the developers world that doesn't seem very applicible, especially one in education, however that's exactly why I always seem to find myself put in situations where I collaborate with other people and clients. I know I'm an interesting mix of a nerdy coder, a design enthusiest, and a people person. My Master's degree taught me about the importance of how web applications approach to intuitive understanding can make or break great usability.